I'll try to be on the track! First lap was a disaster, I appeared on the grid with a new camera position, parked on the front bumber and this was a little distracting. Thanks Eck for the key I needed to change view but I had to do the 1st lap with the new perpective. I completely forgot the race and Riccardo ask me if I'll be on the track just 2 hours before the race. I've bought the track just one hour before, and before the qualifying my training was 5 laps. Anyway, I've raced on Road America on different simulators so no problem to learn the track. The car was very stable because I've used the Sonoma's setup. In qualifying session usually I do only one lap, but in this case I've used this session in order to prepare the race. With a lot of surprise I made 2.04 and was enough to take the pole position. In race I forgot how to start and John passed me, so from the second corner I've tried to make pressure on John. As usual a lot of fairness and I made the crucial overtake near to the 5/6 lap. From that moment I've increased my gap until the chequered flag. This cars are very funny and thanks for the organization of this champ. next series which start soon. I have had a few suggestions, thanks for that guys. 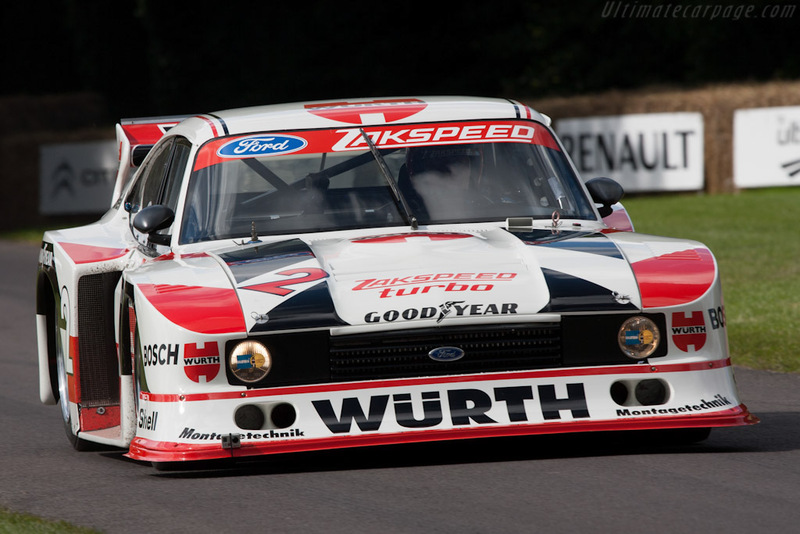 so maybe a single marque class similar to this Capri. maybe are useful some hints. Fr2 is good, but in my opinion the formula indy is more funny. Regarding the classics there's the BMW 635csi that is fantastic to drive. All the DTM 92 are fun especially the Mercedes and the Ford. In the GTO's the Ford Mustang IMSA GTO is the more fun.